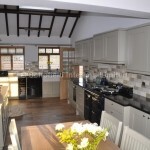 Clients kitchen supplied and fitted in Newark. 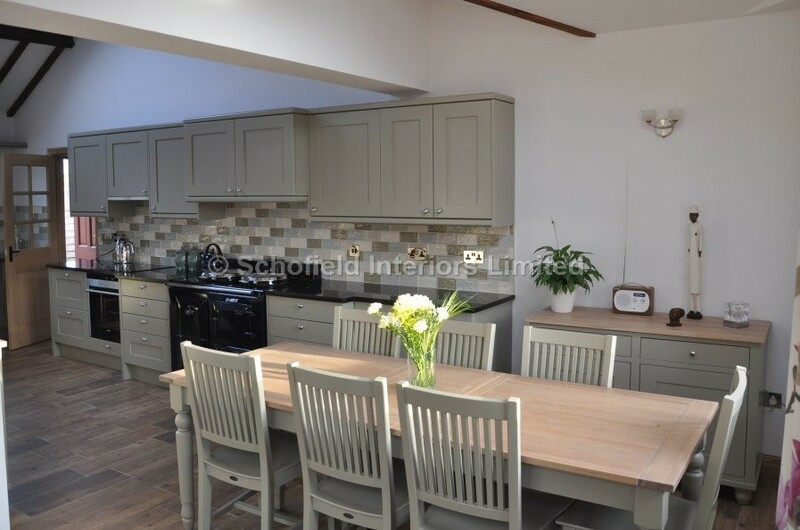 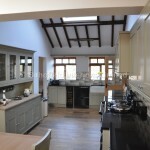 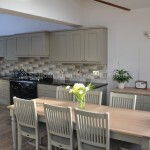 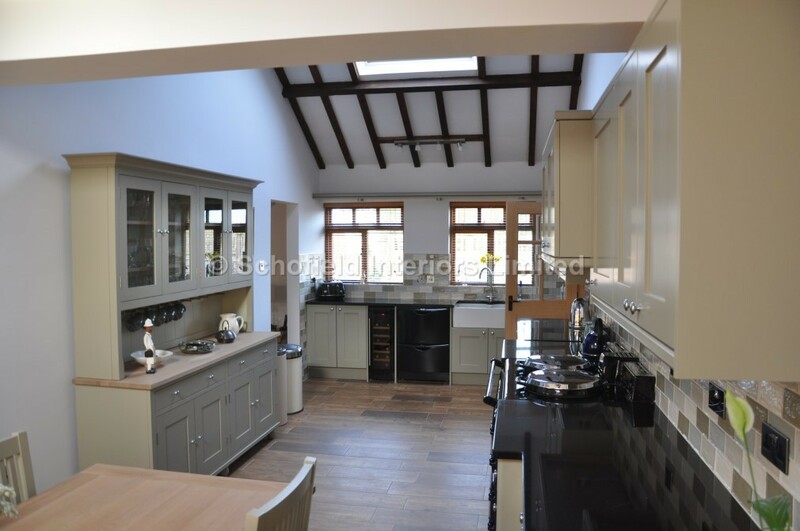 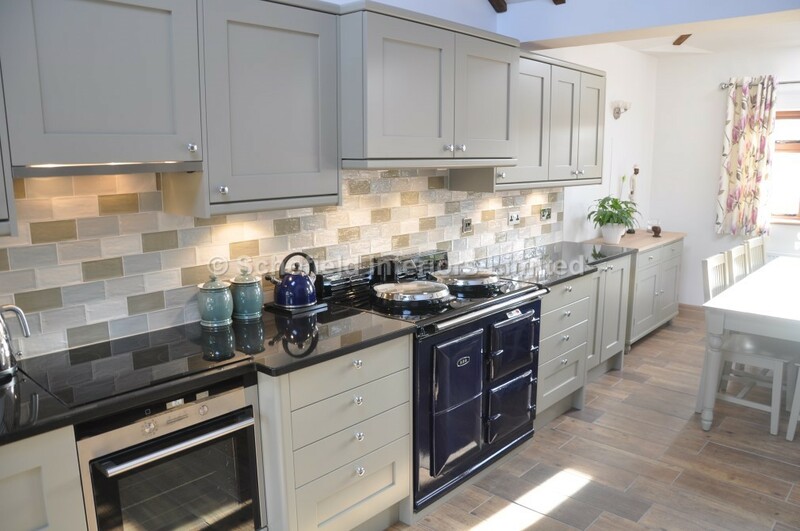 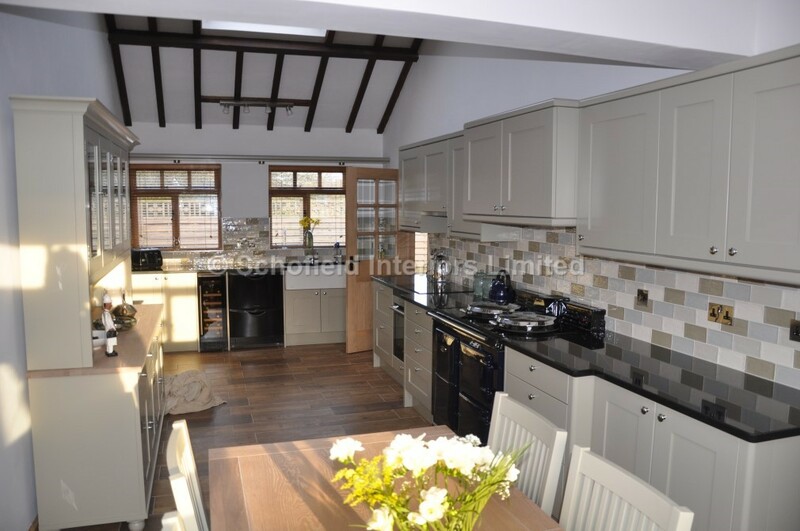 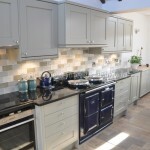 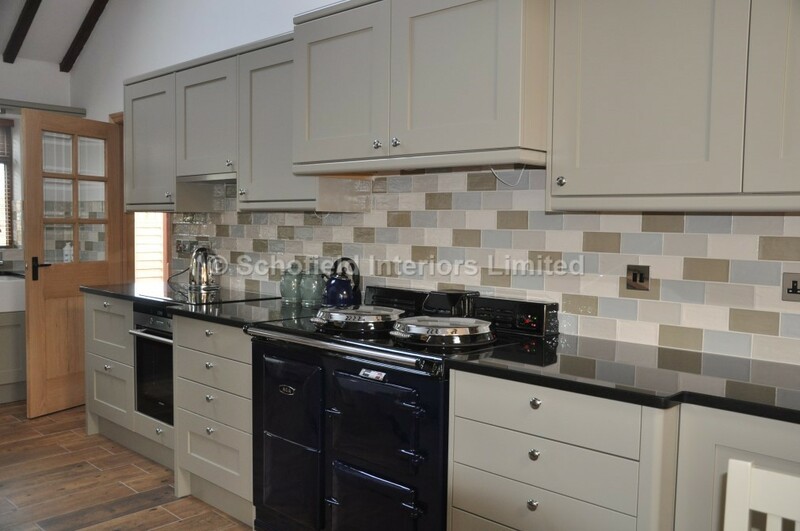 Bespoke painted Shaker Kitchen in Neptune Honed Slate to match clients existing Neptune Furniture. 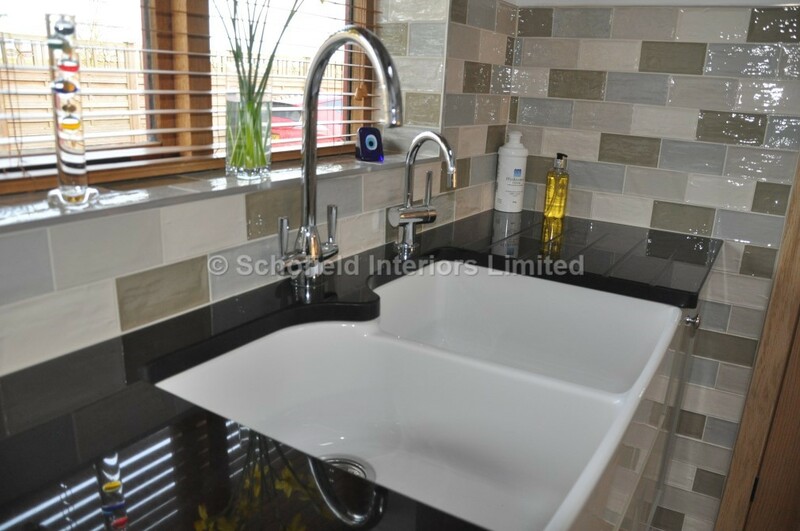 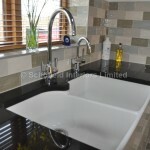 African Black Granite Worktops with Double belfast sink. 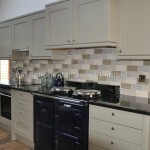 Next → Next post: Latest feedback from our clients on Facebook.